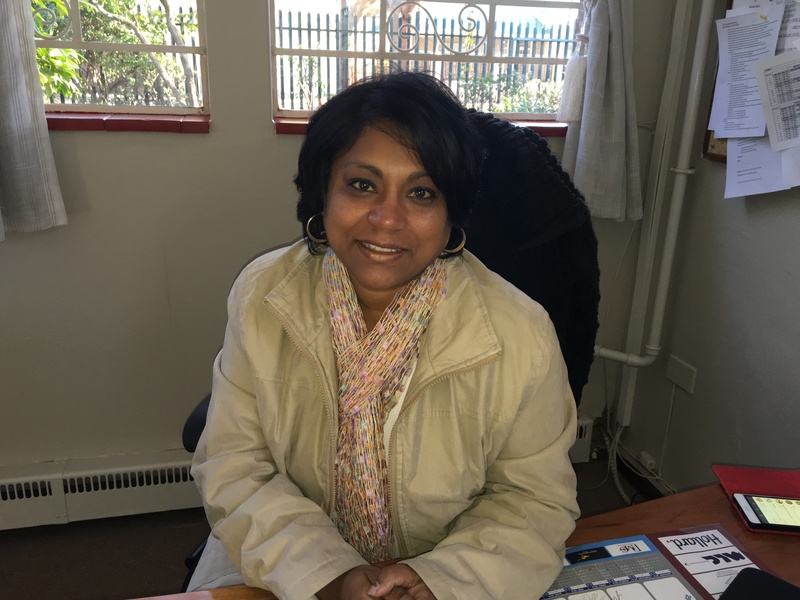 Leona Krishna is the principal of Sparrow Schools´ foundation school, which caters for learners between Grade one and Grade three. In her current role, Leona is responsible for aligning the school’s curriculum with the national CAPS curriculum, managing the daily activities of the school and maintaining critical relationships between the school, its supporters and stakeholders (both in terms of the Department of Education, the parents; learners and sponsors). Having qualified as a teacher in 1993, Leona has dedicated most of her career to teaching vocational skills – mostly in the hospitality industry. She has also worked in the private sector, as the owner of two Milky Lane franchises – both of which were recognised as national training stores. She believes that Sparrow Schools chose her – rather than her choosing the school. Leona was drawn to the partnership approach that exists between the school and the business world, in an effort to uplift skills development in our country. 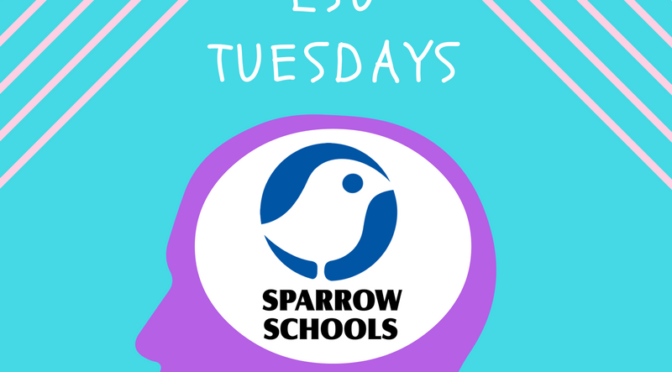 Leona believes that everything about Sparrow School is driven by passion. 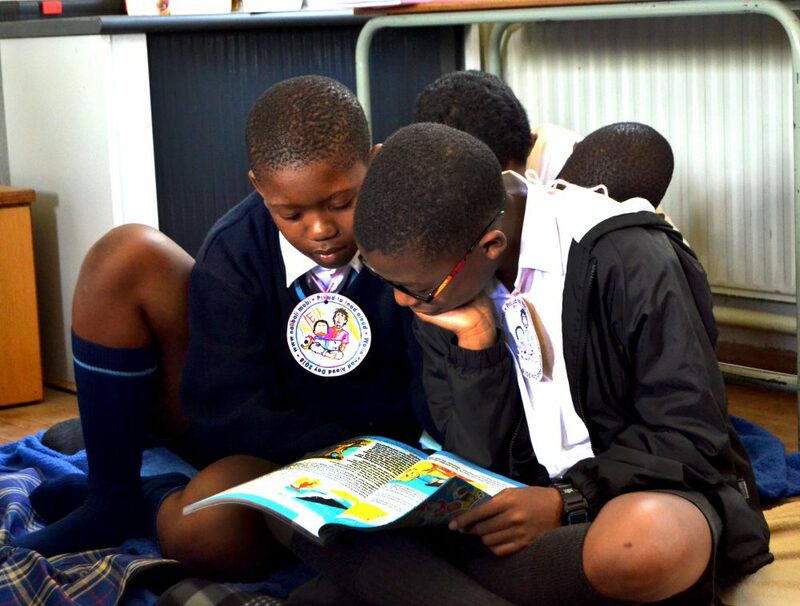 The passion to see growth, to make a tangible difference, and to see how learners’ lives can be changed. Jacques Janse van Rensburg joined the Sparrow Schools team in October 2012 primarily as the academic manager, although he does have some operational responsibilities for the High School. 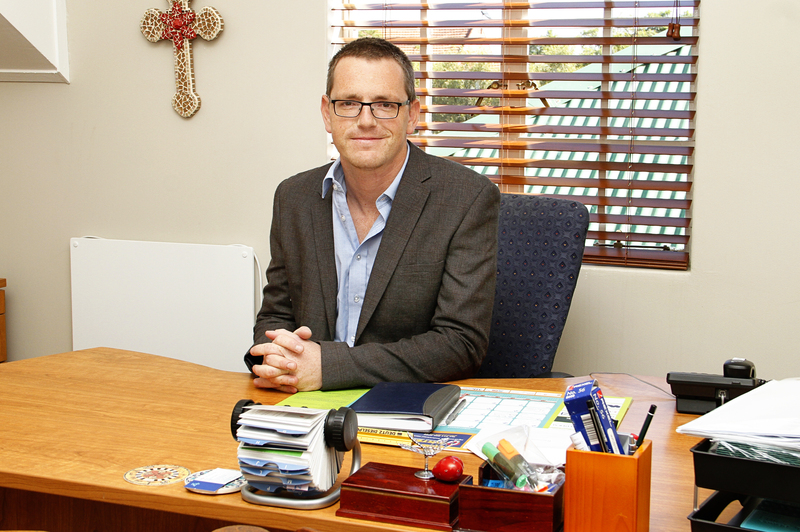 A qualified teacher by trade, Jacques has more than 13 years experience in the education sector. 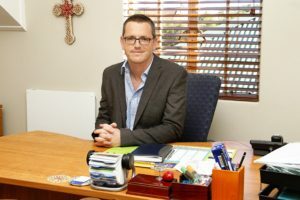 As the academic manager at Sparrow Schools, he focuses his time and energy on critically evaluating and developing the academic programmes and assessment practices for the institution, ensuring alignment between the requirements of the Department of Education, and those of the learners that attend the school. He believes that his experience as a national trainer and co-ordinator for a large business-to-business solutions provider, and his time at a tertiary institution, developing content, and ensuring high quality delivery thereof, has more than equipped him to bring best of breed practices to Sparrow Schools. He combines this experience with a strength in planning, and more critically, an ability to build high performing teams committed to getting the job done. Jacques and his team share a vision of making Sparrow Schools the foremost institution of choice for children with barriers to learning. We want to be renowned for world class curricula, facilities, educators and therapists. ¨I love the limitlessness of what I do – I believe we are only bound by our passion, our education, imagination and initiative.